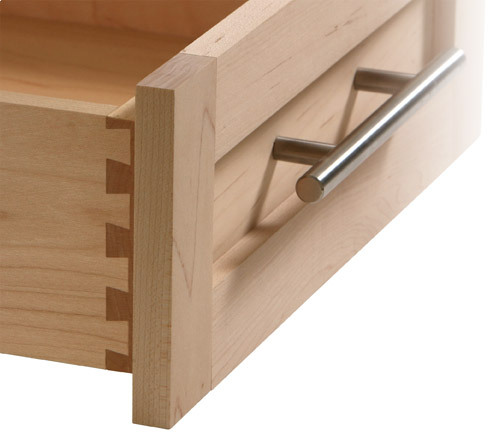 Now that you've learned about Eagle Woodworking, and our custom dovetail drawers that we build, please contact us. We'd like to tell you more about ourselves and what we can do for you. Please answer this question: What is 1 + 1?